Julie Ann was born and raised in the Midwest U.S., with her family moving often – from Ohio to Michigan to New York State. She decided to settle down in Rochester, NY and married a musician, David, in 2004. An adorable, cheerful bichon frise named Friday completes their family. She is blessed to have lots of nieces and nephews, ranging in age from 9 months old to 27 years old. She started scrapbooking right after her honeymoon, and discovered digital and hybrid scrapbooking in 2006, and her creativity expanded. Julie Ann has always loved art, focusing on it as a subject through high school and going on to study Interior Design at Michigan State University. Throughout the years, she has completed over 50 personal journals. She was delighted to learn about art journals when she was exposed to this industry. She is a member of the Art Journal Caravan at Scrapbookgraphics.com for the second year in a row, as a creative team member for Studio Tangie. 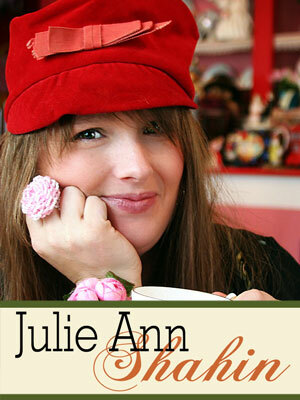 In 2007, Julie Ann was the Creative Editor for the print editions of the hybrid scrapbooking magazine “Scrapbook Dimensions.” She was the author/editor of “The Scrapbook Dimensions 2008 Week-At-A-Glance Planner”. 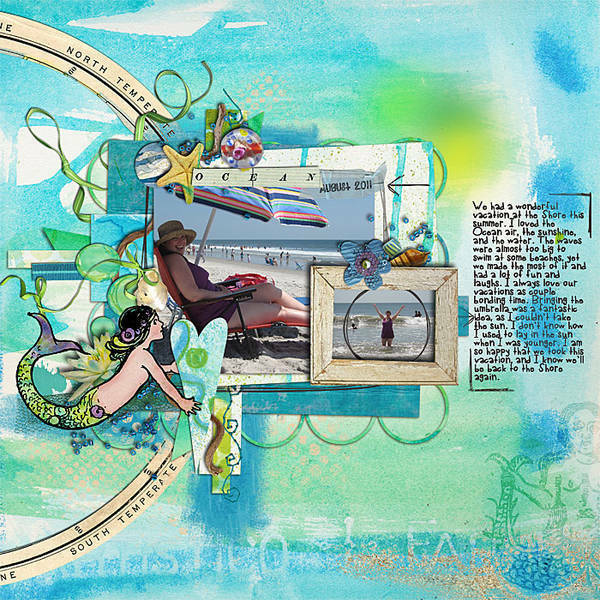 She was the Lead Design Team Member for the mixed media challenge blog Bad Girls Project 52. She has been published in Creating Keepsakes, Scrapbook Trends, Paper Trends, Scrapbook Cards and Today, and many online zines as well as various international magazines. She has designed for various manufacturers in the past. Today Julie Ann designs for Studio Tangie, Say It With Letters, and the Counterfeit Kit Challenge Blog. 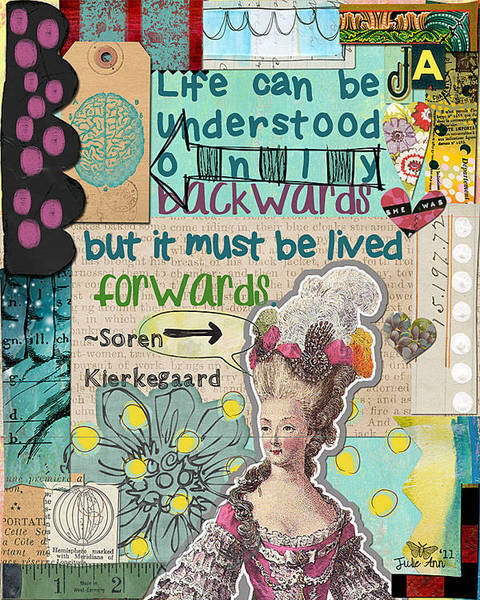 She has several columns on the Studio Tangie blog published on Wednesdays and Saturdays on the topic of Art Journaling.